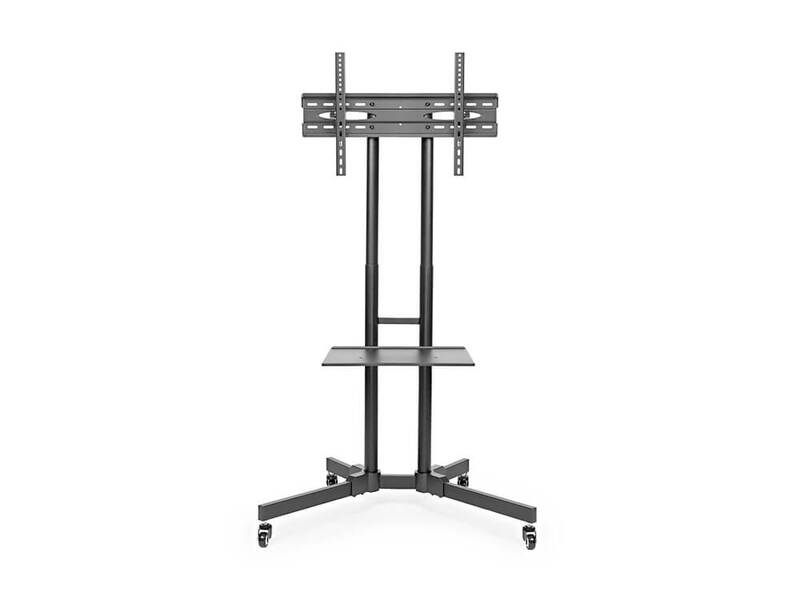 Rent the Mobile TV Stand from Inhabitr today. 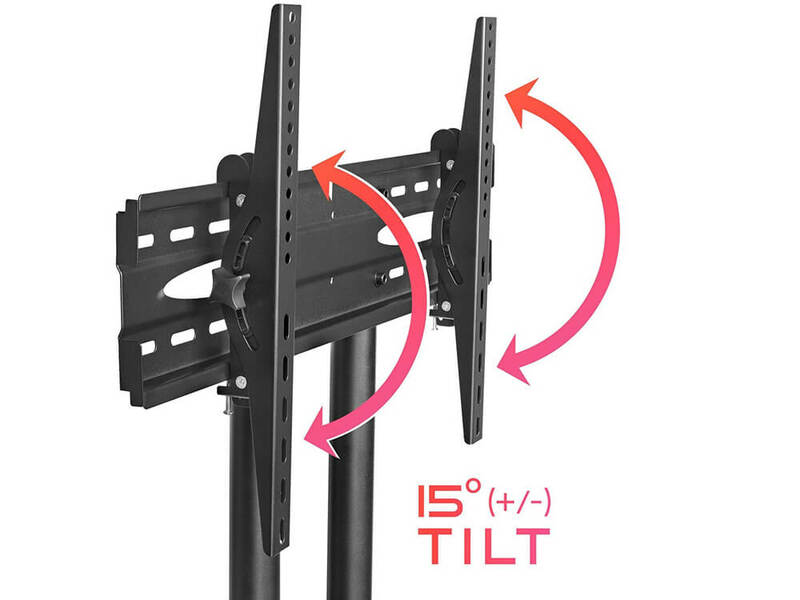 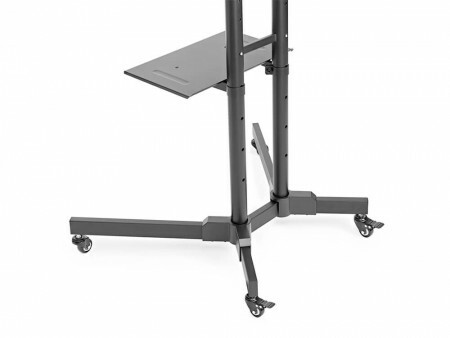 This premium mobile stand has the ability to move your TV or monitor to any room in your home or office. 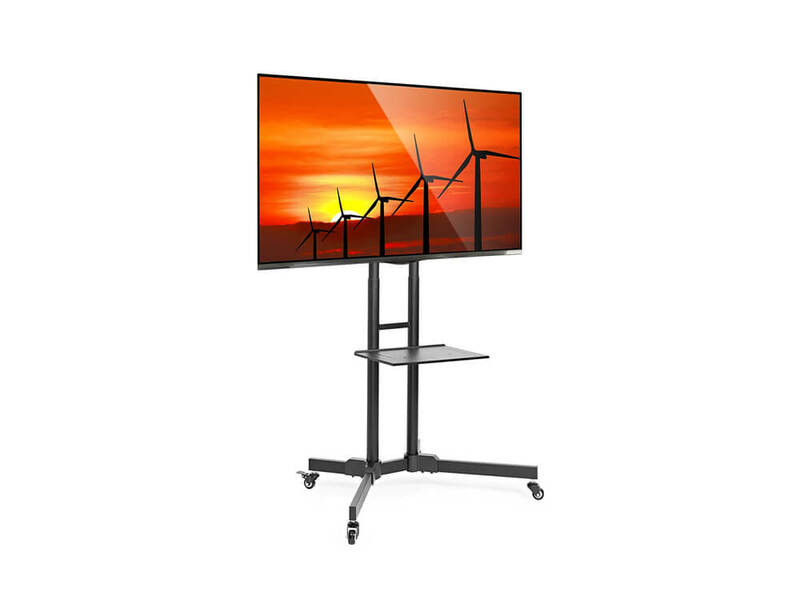 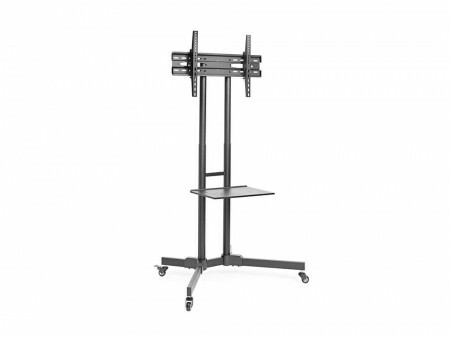 This unit is designed to universally fit most LED, LCD, Plasma TVs and other flat panel displays from 32” to 65”. 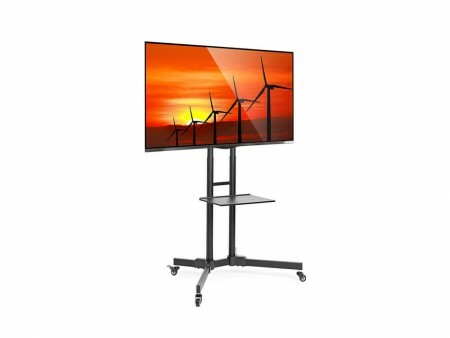 Check out Inhabitr’s rental TV sets or office ensembles to match with the Mobile TV Stand.